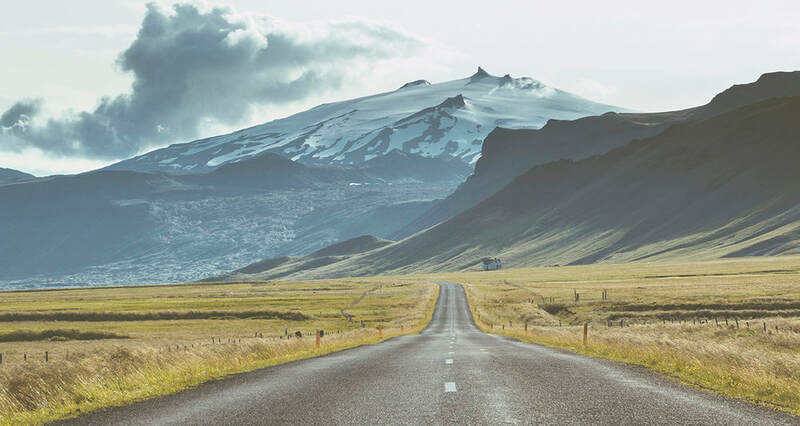 Countless lunar landscapes and volcanic vistas lie in store for us as we drive west out of Reykjavik and head towards the magnificent Snaefellsjokull glacier. The glacier sits atop the active stratovolcano of the same name that took centre stage in the Jules Verne sci-fi novel, ‘Journey to the Centre of the Earth’. You might even have spotted the ice cap glittering from across the bay in Reykjavik. The volcano is thought to house mystical powers and is considered by many to be one of the seven main energy centers of the earth, so don’t be surprised if you experience an unexplained spiritual energy flow whilst in it’s presence. Savor the moment in front of Iceland's most famous and most photographed mountain: Kirkjufell. Made legendary in Game of Thrones, this free-standing mountain is a photo opportunity like no other. 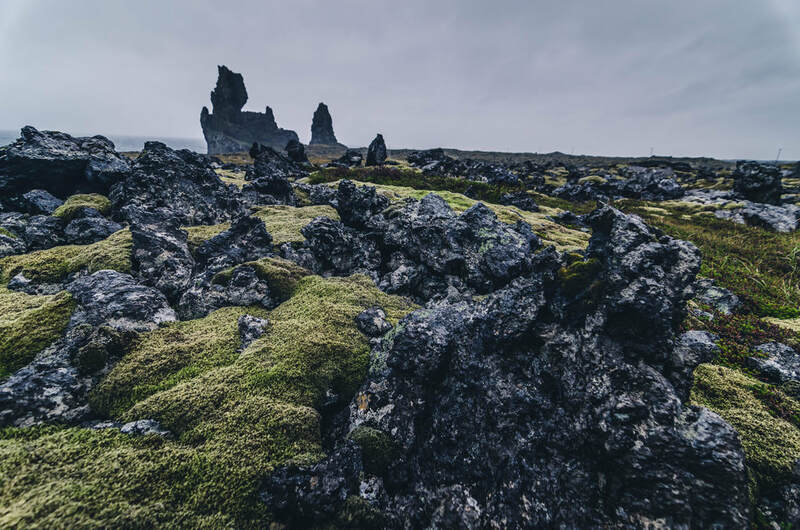 ​Snaefellsnes is an area is of exceptional geological beauty – craters, lava fields (some more recent than others) idyllic, hidden coves and bizarre rock formations all lie in wait to be explored and discovered. Local legends and folk stories abound and are an essential element of this multifaceted tour.